Dear Guests, You can feel the exceptional service of ibis Ankara Airport Hotel. Just 1.2 miles away from Esenboga Airport, we are delighted with the opportunity to warmly welcome you here as our guest. Kind Regards. 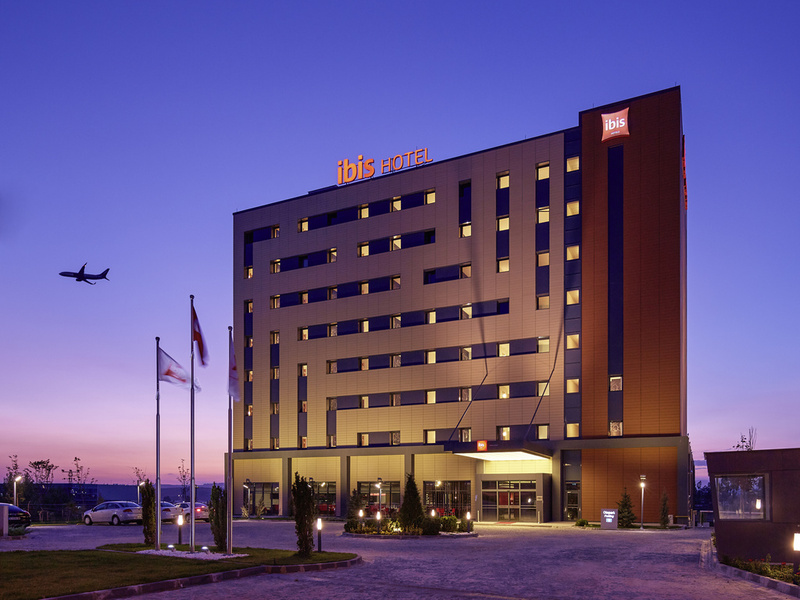 The ibis Ankara Airport hotel is a modern hotel with 147 rooms. Hotel is located close to Ankara Esenboga Airport. Each of it' s modern rooms comes with a flat screen TV and air conditioning. You can pick up a snack or light meal in the restaurant or relax in the bar after a tiresome day. The hotel offers comfortable rooms with free WiFi connection. 147 Modern guest rooms with connecting rooms available. Все хорошо, за исключением отсутствия кондиционера. Понравился сам отель. Обслуживание в отеле. Отель удобно расположен, очень хороший сервис, парковка для автомобилей, номера хорошо укомплектованы.